Shout it from the roof tops! Your business and blog are online! Announce it with a .ONLINE URL. You can probably have yourexactcompanyname.online. Doesn't that sound wonderful? Yes, it does. You recognise that, but you might be questioning whether you're brave enough to step away from .com. This can be your moment to be a leader. There will be plenty of people ready to follow your lead to leave .com for .ONLINE. Make the move before they do so that you can get the exact name you want. If you haven't built your website yet, go to SimpleSite where you can build a website easily with a premium .ONLINE gTLD (generic top-level domain). Just click the green button to get started. 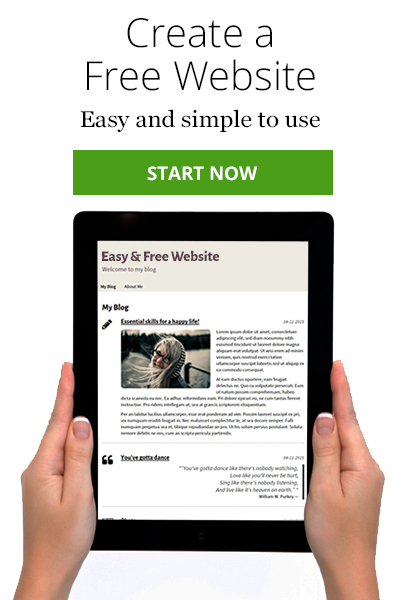 Build Your .ONLINE Website Here! The word 'online' is used in many languages other than English, so there's no language barrier. In addition, like .com, .ONLINE isn't tied to a particular industry or niche. It is applicable across all types of business and interests. If you decide to change the focus of your business several months or several years from now, your .ONLINE domain name will be just as valid as it is now. Here's an example. Maybe today, you sell running shoes on your site. Your business is named Jake's Biz and you were able to acquire jakesbiz.online. At some point in the future, you have a going-out-of-business sale on your running shoes so that you can begin selling dog supplies. Your business is still Jake's Biz, and your online name jakesbiz.online still applies. It doesn't matter what you're selling. It's still your business name, and your running shoe customers who have dogs won't have to look for you somewhere else online. 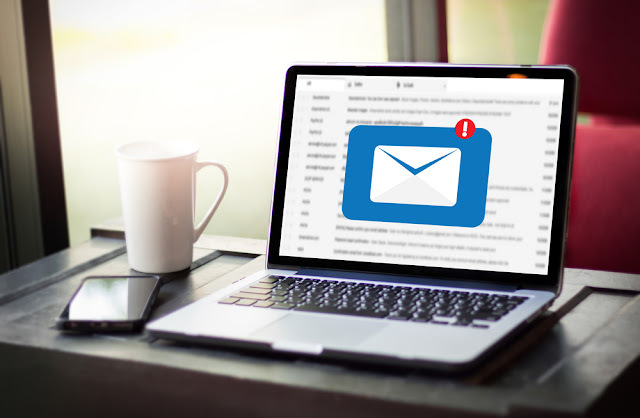 Your customers won't have to learn a new email address either because you'll still have the same email. And when your email is jake@jakesbiz.online, they're unlikely to forget it because it's just so easy to remember. Google is smart enough to know that 'business' and 'biz' are the same, so your site would probably be in the results. And your email address would be right on your site. Case solved. If you've read the previous articles on SimpleSite about the new gTLDs they're offering, such as Why YOU should get a .XYZ Domain, you already know that Google is on board with the new gTLDs. In fact, Google states that they "treat new gTLDs like other gTLDs (like .com & .org)." So don't worry about your SEO. Since you were probably able to get a better domain name with .ONLINE, maybe even with a keyword in the name, your site might even be more likely to be high in Google search results. You can certainly expect that it'll be higher than a name with hyphens and missing vowels. 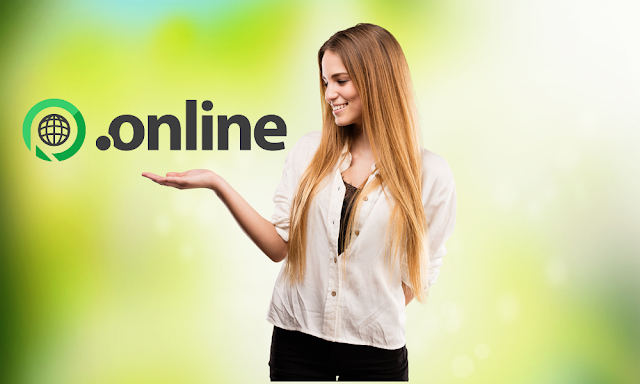 Be one of the early adopters and get your premium .ONLINE domain name now at SimpleSite. While you're there, get your new site up and running in minutes. Just click the green button to get started. Build a Beautiful Website Here!